Rainy day armor! 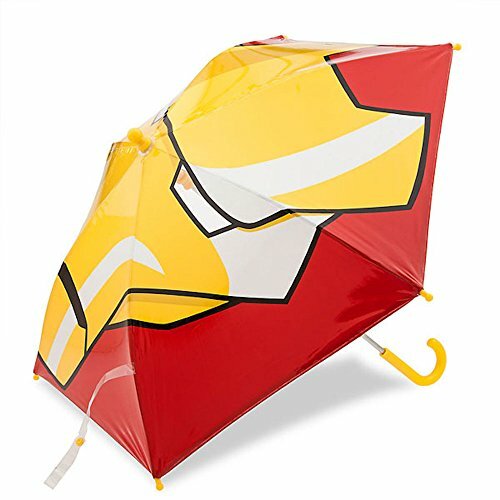 Iron Man battles the elements under the protection of this sturdy umbrella. The face of Iron Man adorns the entire canopy so the rain won't dare fall near your little hero. If you have any questions about this product by Interactive Studios, contact us by completing and submitting the form below. If you are looking for a specif part number, please include it with your message.